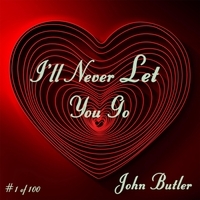 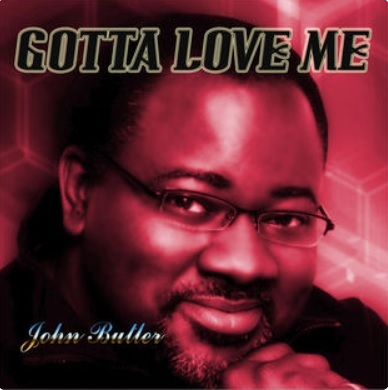 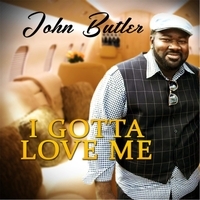 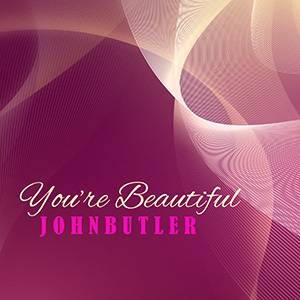 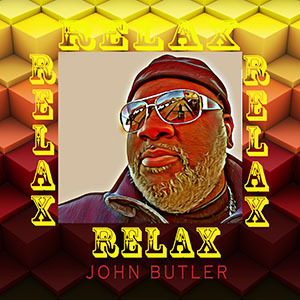 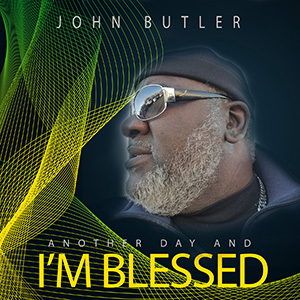 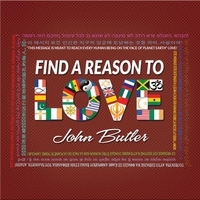 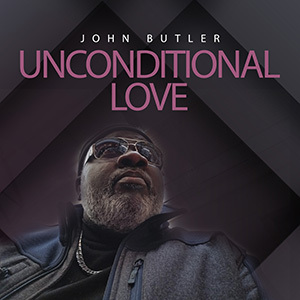 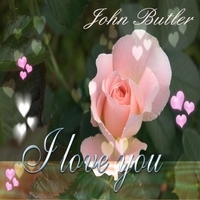 John Butler, an Urban/R&B, Jazz, Gospel Singer and Songwriter. 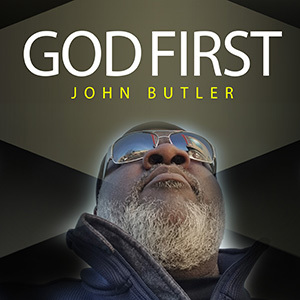 A clergyman, composer, producer, entrepreneur, author, Podcast host and mentor. 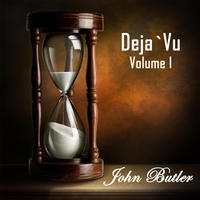 John Butler was born in the United States of America, and is a native of New Orleans, Louisiana. 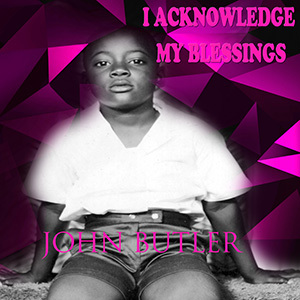 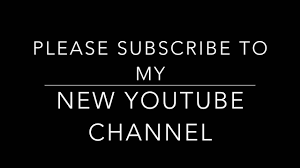 He is a multi-award winning international recording artist, and has built a worldwide fan base. 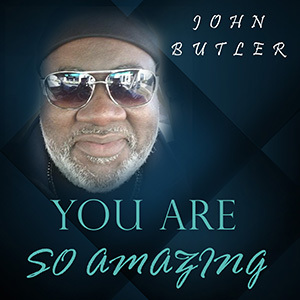 Thanks to phenomenal live performances, national television exposure, and loyal enthusiastic fans, along with aggressive marketing and merchandising campaigns. 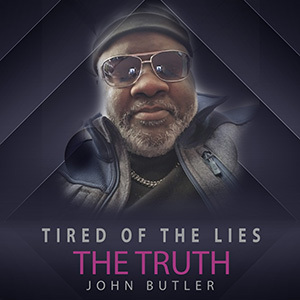 His masterful vocal work has been the driving forces behind his successful career. 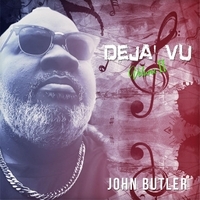 Click on the CD Pic to purchase a copy.